With the rapid development of modern life, corrugated paper has been playing an increasingly important role in our life. Corrugated paper can be used as the packaging for food, digital products and the decoration of different goods. 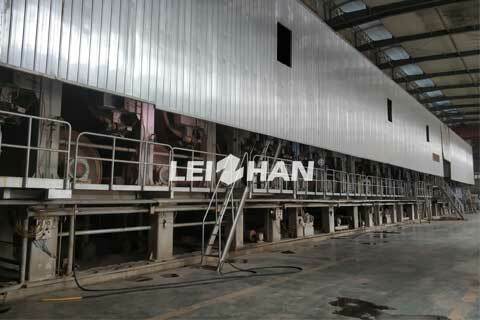 Therefore, our company can provide can provide 2640mm fluting paper machine for your production. 2640mm fluting paper machine is mainly used for packaging of food or digital products with low cost, light quality, simple processing, high strength, good printing, convenient storage and so on.